From Now I Choose Pivot rather than steemit.. Why ? 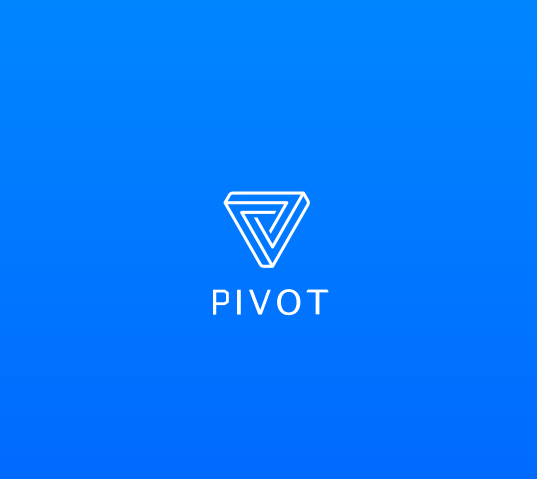 Pivot is new Platform in Crypto. Pivot share Bitcoin to everyone user if they have power. no body fill biggest like Steemit every one have money and than buy power to get big Upvote. In Pivot everyone is same. Please support me and thank you if you follow my refferal.